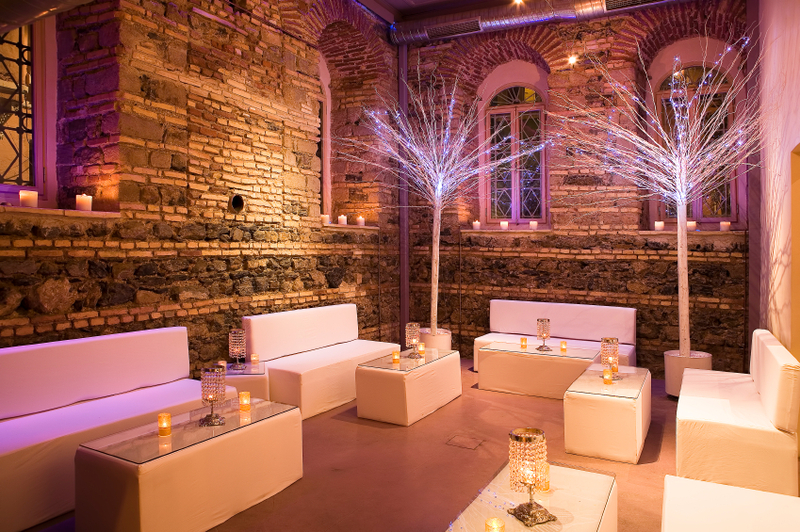 Have you ever walked into an event and got swept away by the ambiance and beauty of the room? Music Masti Magic has served the Dallas-Fort Worth area for nearly a decade and we have perfected “the look” for every occasion. Our creative team of experts will measure out your space and provide lighting and furniture recommendations based on your needs. We provide everything from incendiary rock concert stages to cozy, cocktail hour lounge settings.